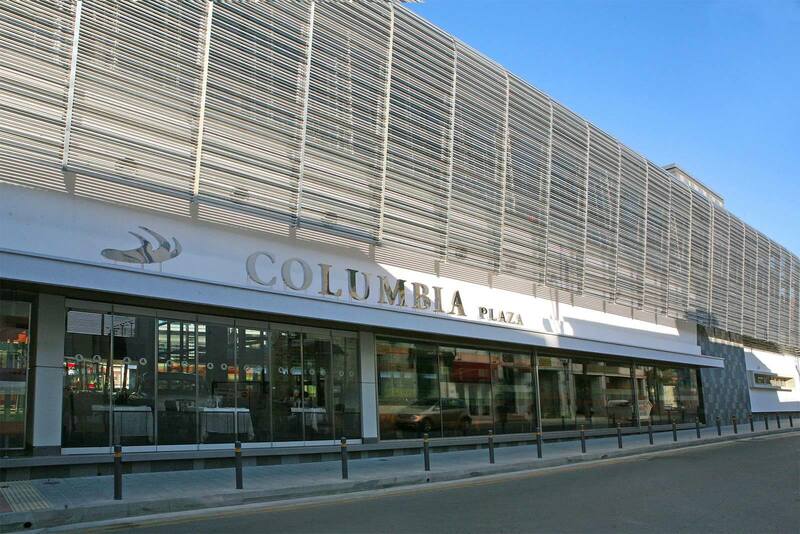 Centrally located in the heart of Limassol, Columbia Plaza is the first conceptual complex in Cyprus which introduces an array of facilities for entertainment, business, families and gastronomy as well as residential town houses of exceptional quality. 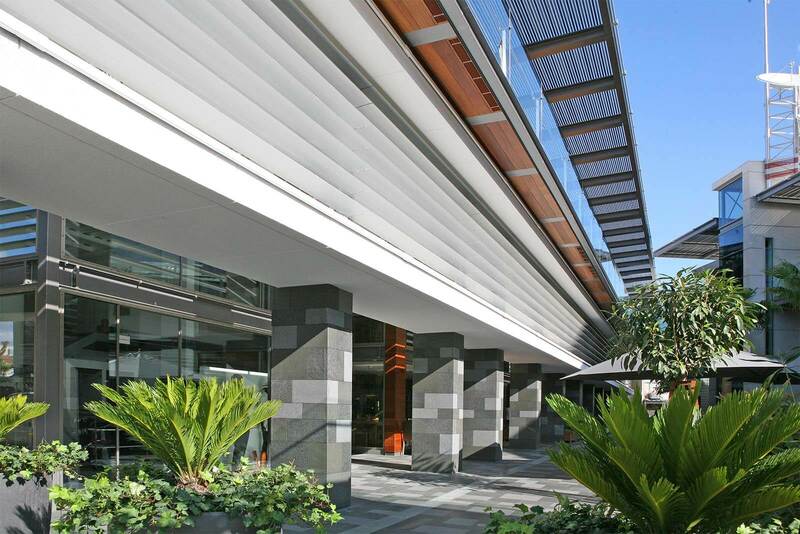 This multipurpose building is of a modern design, aiming to represent the present day, whilst still respecting the surrounding older, more traditional architecture of the much loved St. Andrew's Street neighborhood. 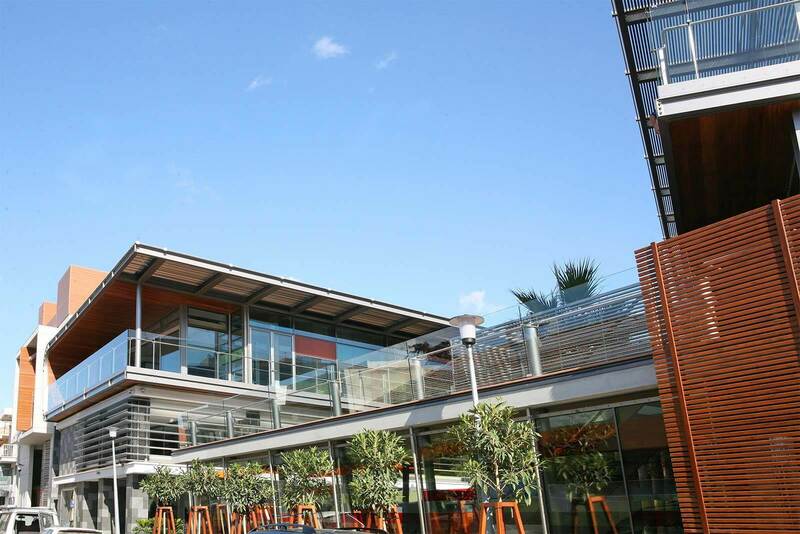 Since opening its doors to eager crowds in November 2008, it has filled an important niche in the Cypriot market offering an array of dining and event venues in one easily accessible location. 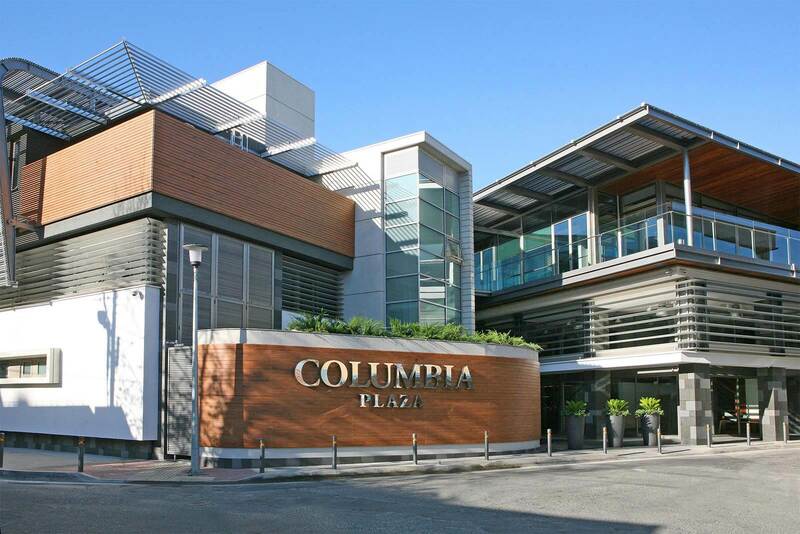 These include the award winning Columbia Steak House, La Boca Italian restaurant, the Columbia Confectionery, 7 Seas Music Bar, the multi-functional Venue Centre, which acts as a banqueting hall and is also a Certified Training Centre and the Pokeloha. 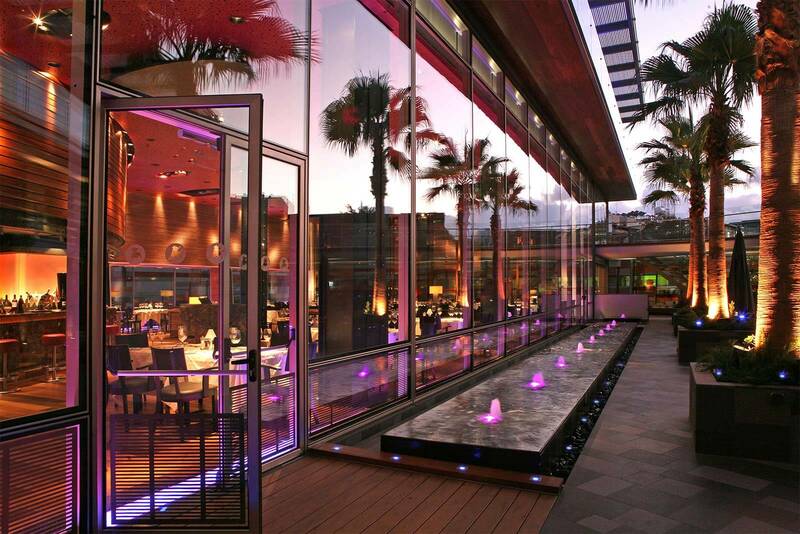 In 2014, Greek Taverna Avli Tou Vasilea was also added to the venue list, situated adjacent to the Columbia Plaza. 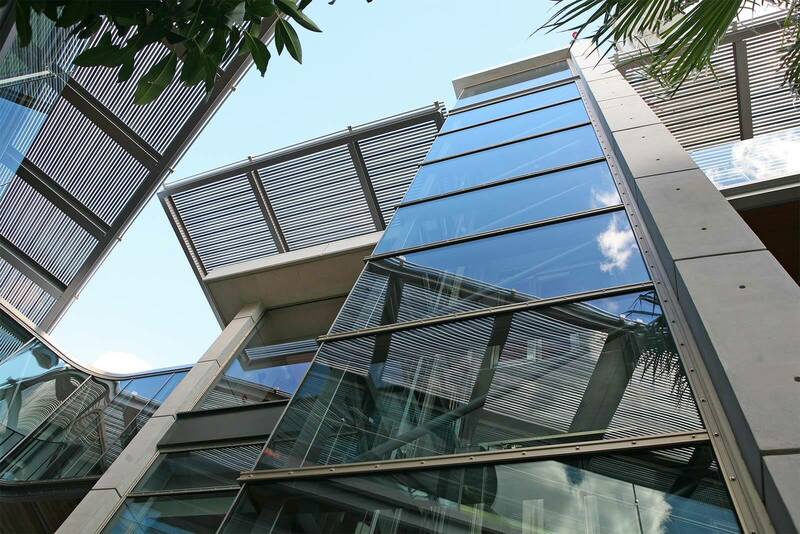 As well as its venues, the complex also includes a multi-storey car park alongside its urban, uniquely designed townhouses. 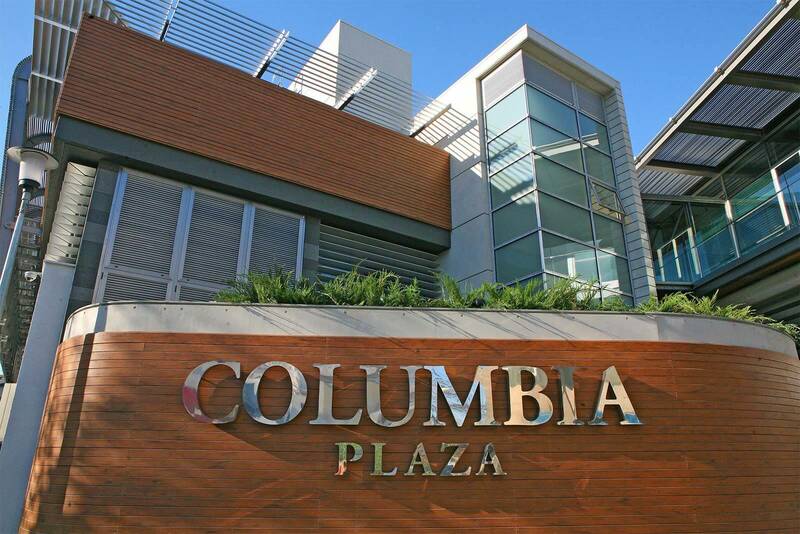 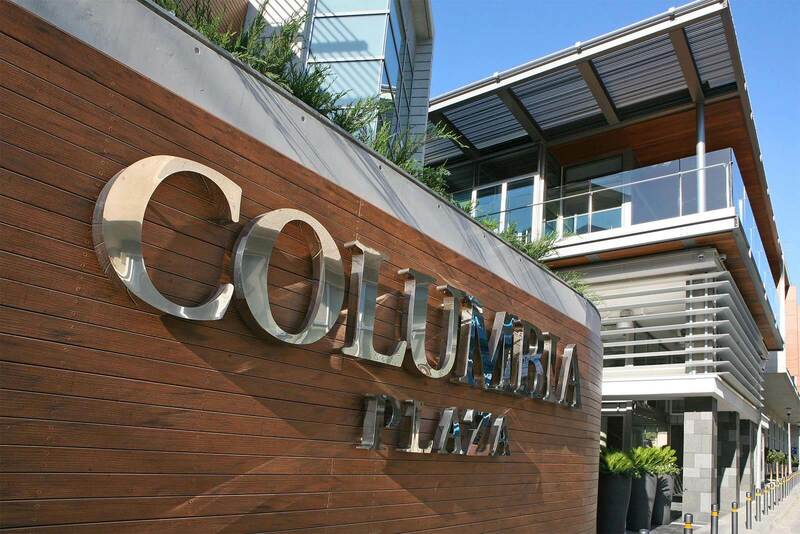 The modern architecture and innovative interior design of the entire complex, coupled with businesses offering diverse and affordable services make the Columbia Plaza a bustling cosmopolitan meeting place. 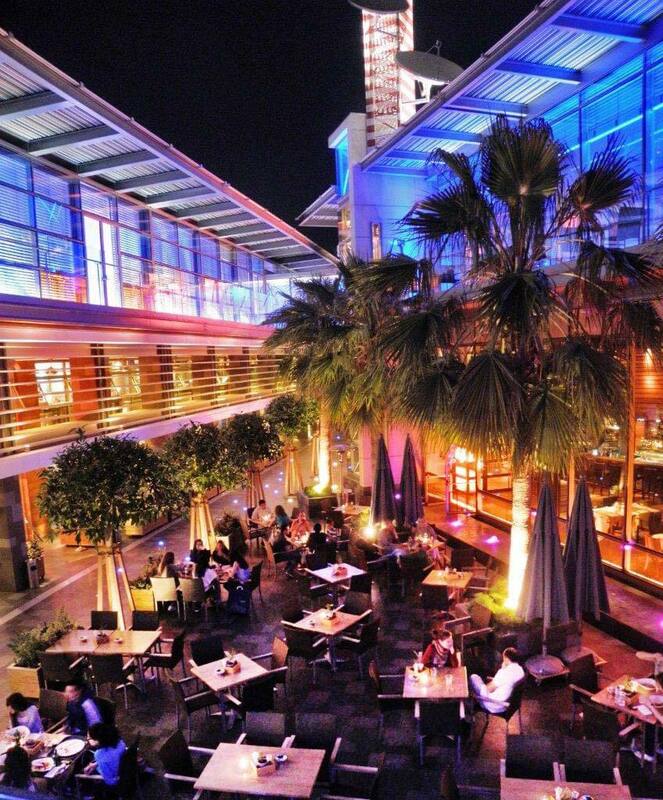 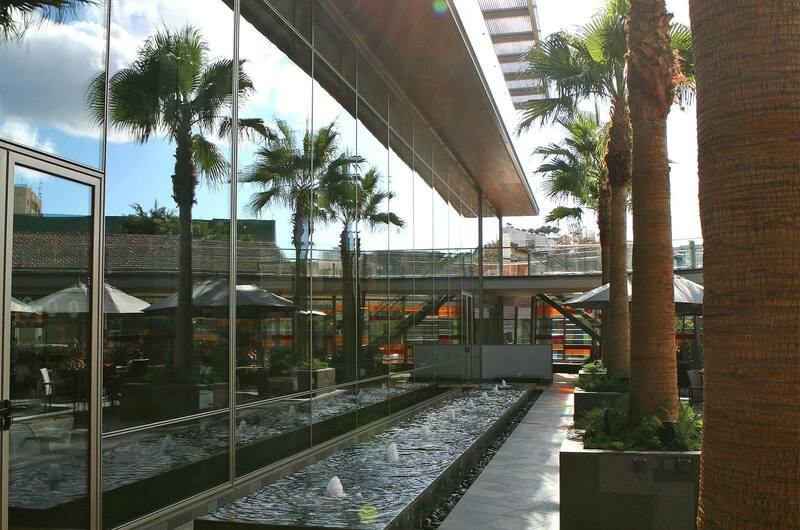 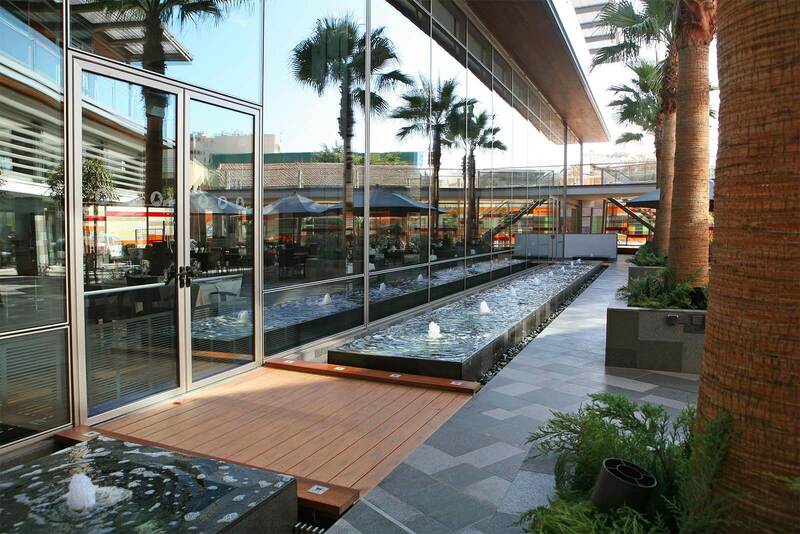 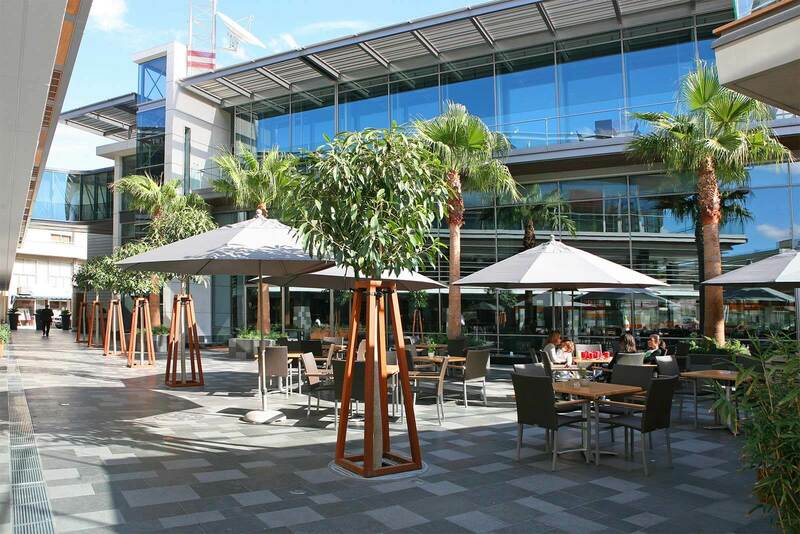 At the centre of all this is the beautiful courtyard terrace which provides a tranquil outdoor seating option to its restaurants making the Columbia Plaza truly an oasis in the heart of Limassol.